Bob Dykstra is our Tannery Bay Sales Agent. He has been a White Lake resident since 1999. He was previously affiliated with Pyxis Realty Company in Grand Rapids. 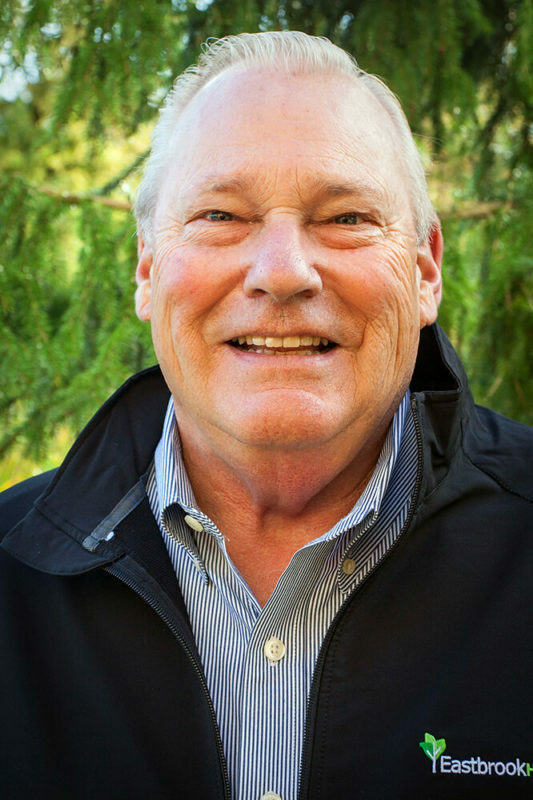 Prior to that, Bob served as president of a specialty apparel company in Grand Haven for more than 30 years. His extensive knowledge of the White Lake area—and his sterling business reputation—make him an excellent resource for our Tannery Bay customers.